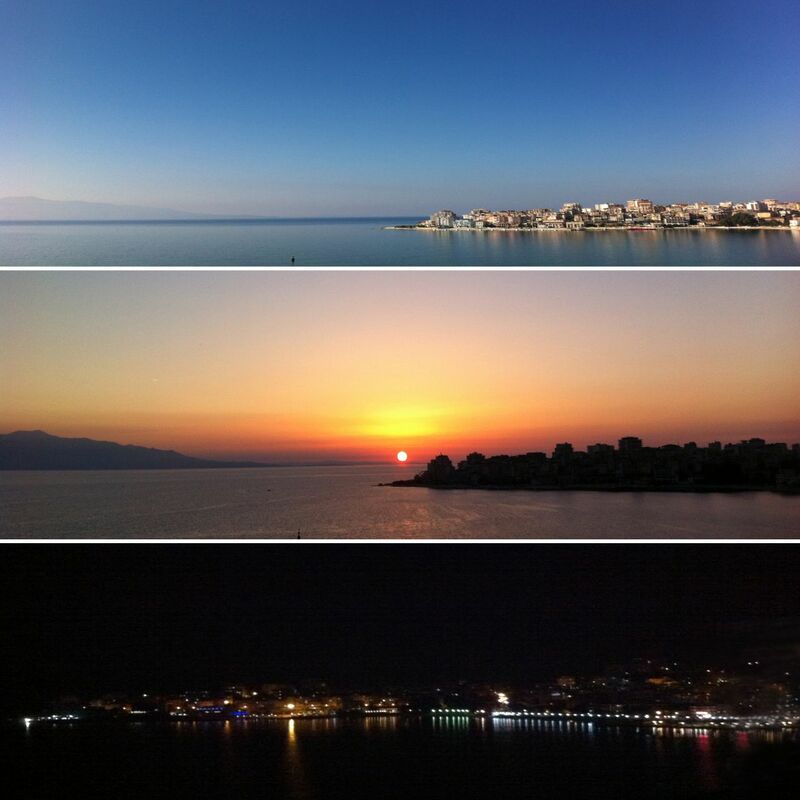 Rent Holiday Apartment in Sarande. Enjoy Vacation in Albania. 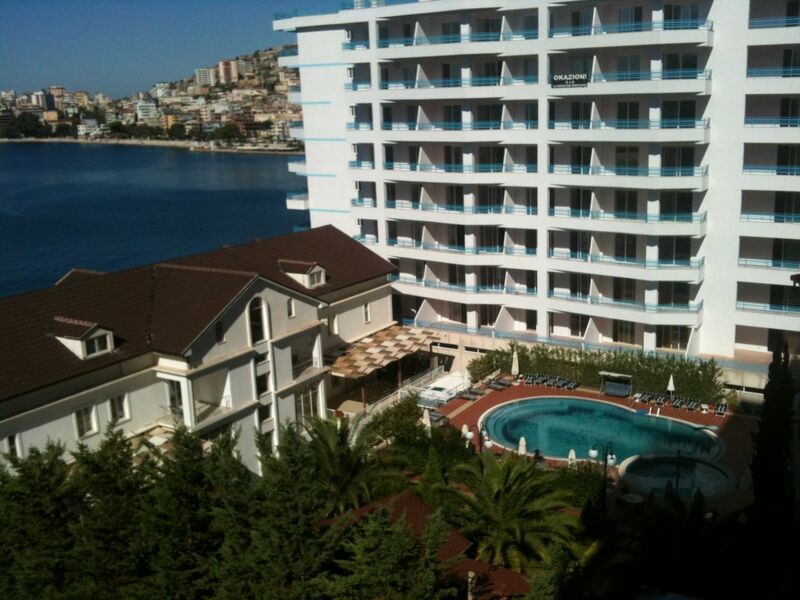 Beautiful vacation apartment for rent in Saranda. Apartment located near the beach and it enjoys a fantastic sea view over Saranda bay and Corfu island. 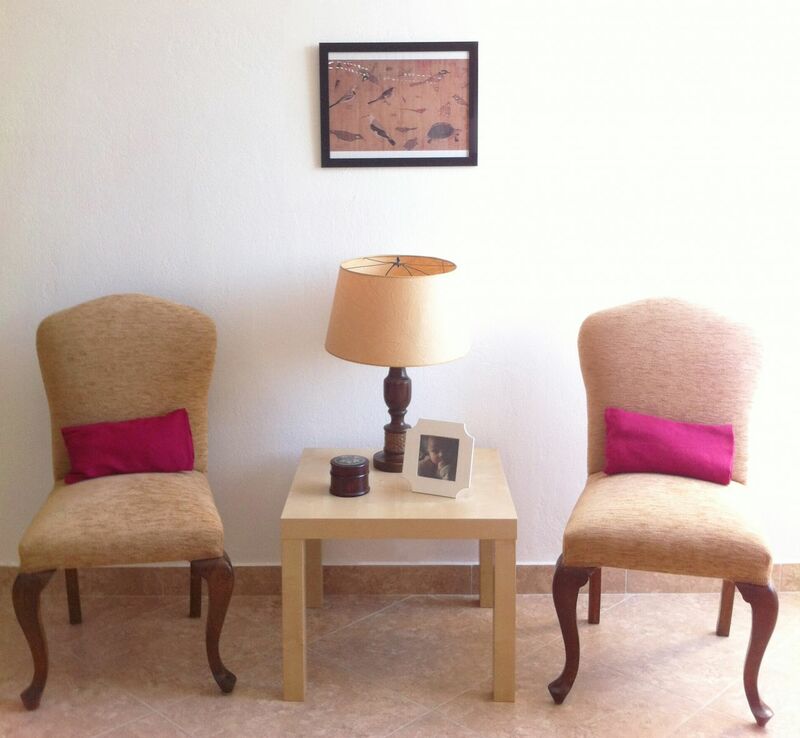 Apartment positioned in a nice area, close to the city center.